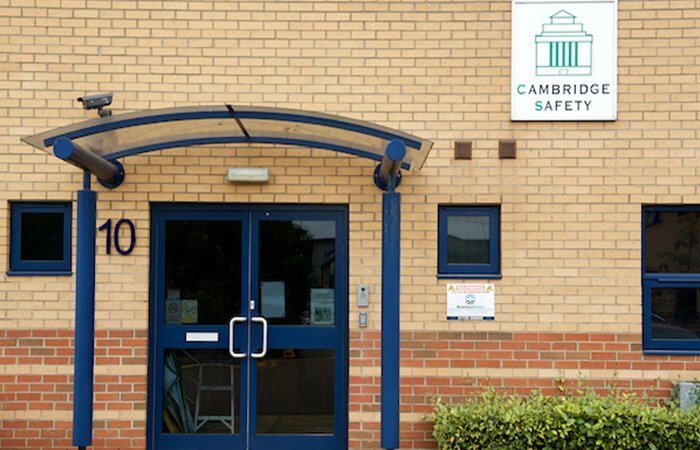 If you are enrolled with Cambridge Safety and wish to take your exams at our centre in Peterborough, we can accept our open learning delegates, please contact us for details. Additional tutorial days on certain specific topics, for a maximum of 4 days, may be available, places permitting. Please ask for our current course agenda for dates and topics. Revision tutorials are run prior to the examinations, these aim to cover a range of issues from the relevant syllabus, focus on examination techniques and give candidates an opportunity to do a variety of practice examination type questions. It also enables delegates to clarify any points from the syllabus which they are unsure about. 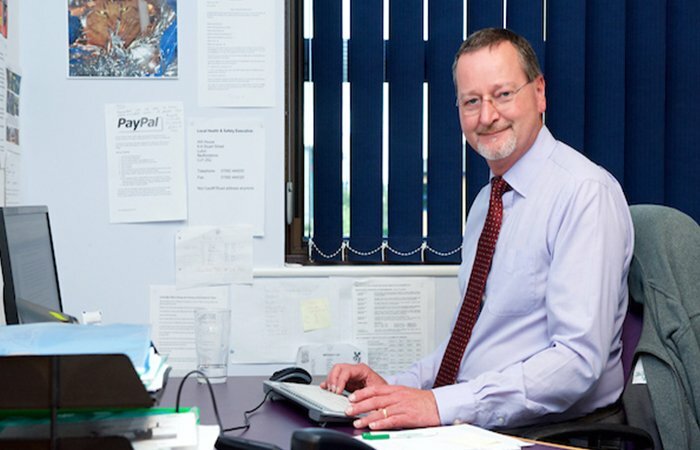 Time permitting a mock assessment or examination is also used to prepare candidates for their formal examinations. Study may commence at any time and you have the flexibility of choosing when to sit your examinations. However please note that to enter for any Nebosh exam or assessment, exam registration must be made approximately 10 weeks before the examination date, for example if the exam date is the 10th of July, candidates must register with their examination centre by the 15th of April. Details of the exam dates and registration dates are provided once you have booked on, or if you have a specific exam date in mind please contact us to confirm when you will need to be registered. Exams for diploma level qualifications are available twice a year, every January and July. We shall contact you if you have not made contact with us regarding your study for a period of 6 months. Unit NDEM2 - Four submission dates are held every year in February, May, August and November and you need to be registered for the submission. We shall email you with the registration forms for one year after you have sat Unit ED1, if you have not submitted by then you will need to contact us when you are ready to submit and we can advise you of the next registration date. 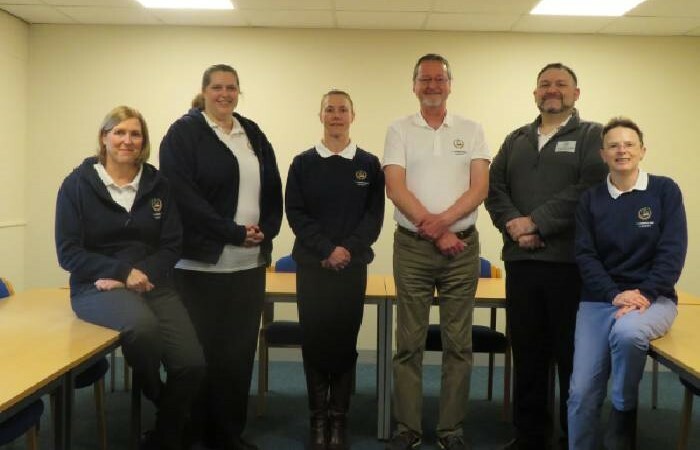 If you wish to sit your exams with Cambridge Safety, email info@cambridgesafety.co.uk with the exam date you wish to sit, and we will confirm availability and send you an exam registration form. Yes, we can accept a small number of external delegates, however this will be dependent on availability of spaces, please contact us on 01733 865695 to confirm the date and availability. Please note, you must be enrolled with a Nebosh training centre and you will need to contact them regarding sitting your exam with us.